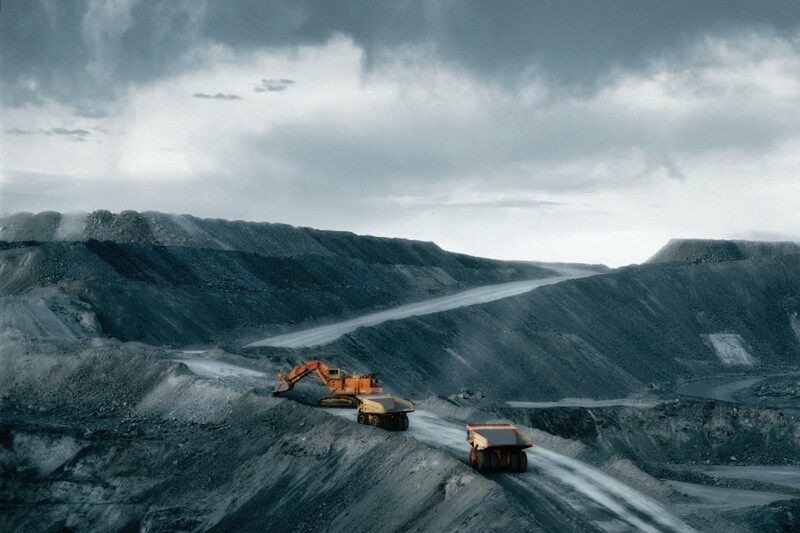 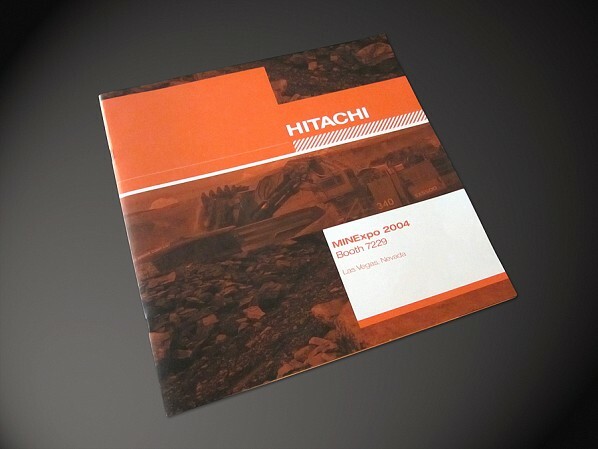 The Hitachi Mining Brochure used metallic inks and spot varnish for special effects. 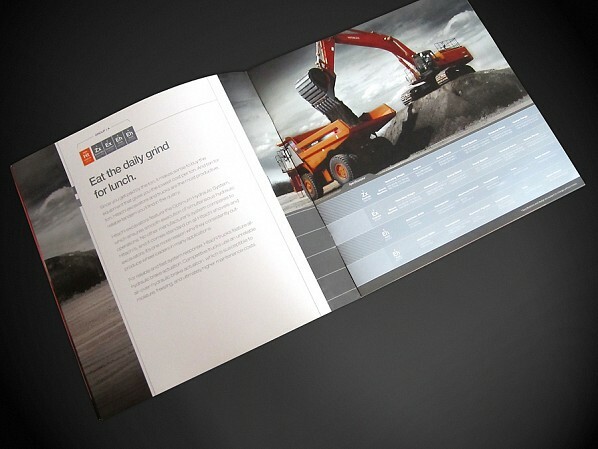 Metallics were printed in areas of photographs where machine paint was worn and bare metal showed through. 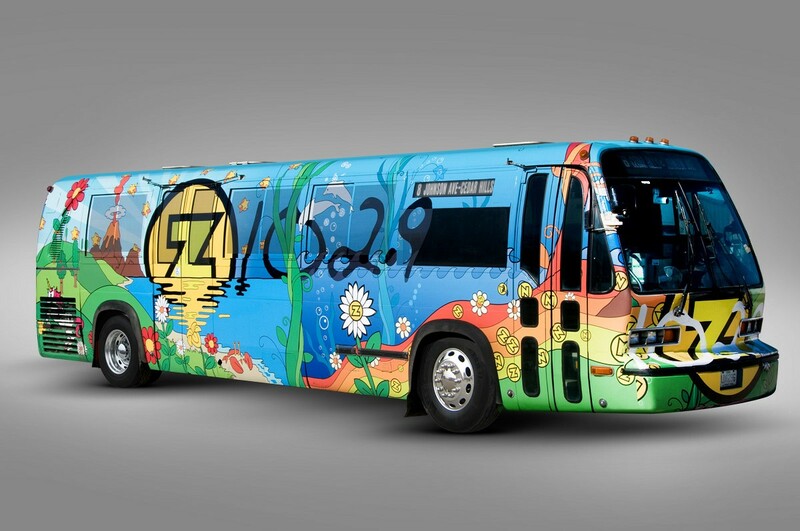 This bus wrap design was created for local top 40 radio station Z102.9. 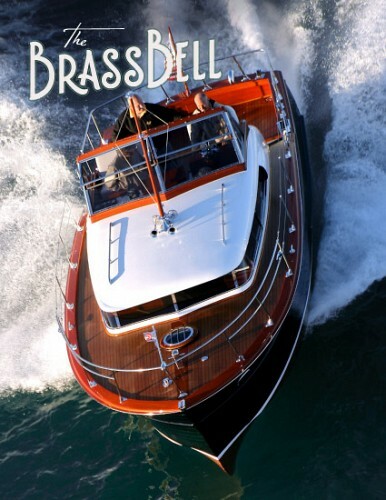 The Brass Bell magazine is the publication of the Chris-Craft Antique Boat Club. 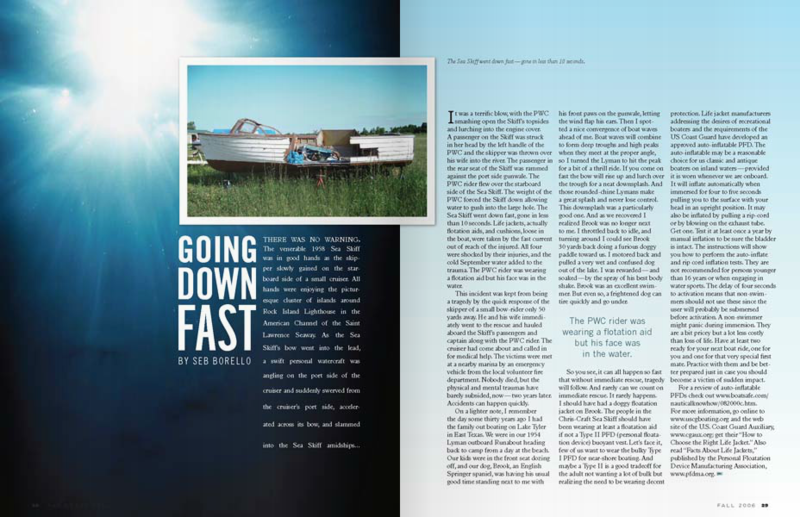 I specified typography and designed a visual vocabulary for the magazine. 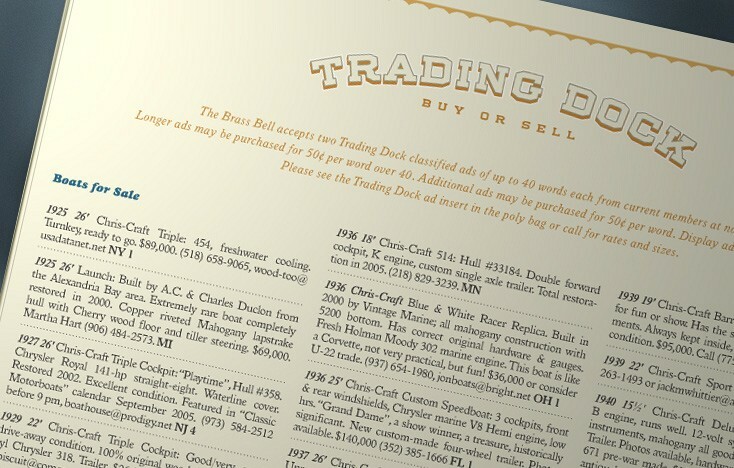 I developed a data merge workflow to automatically populate the classified section with ads submitted online. 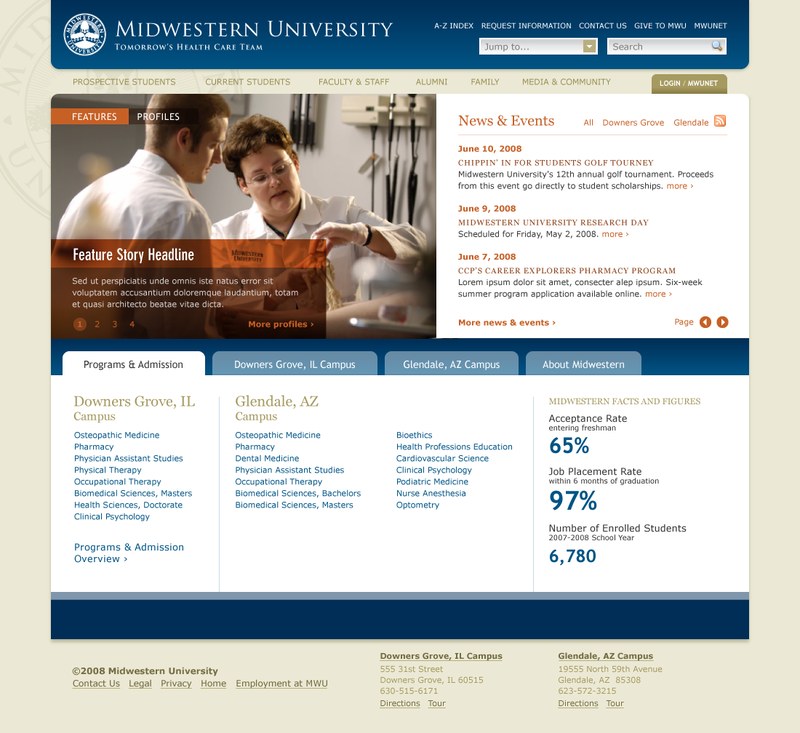 Midwestern University came to Basler Design Group with the need for a site redesign amidst a switch to a new content management system. 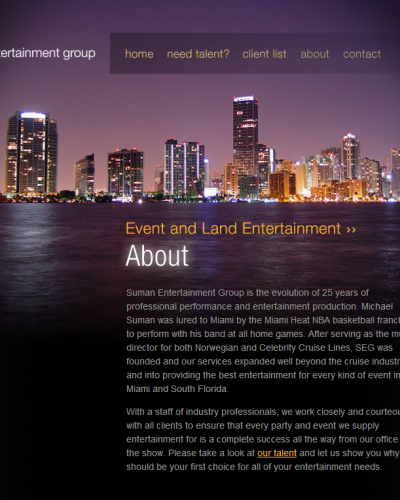 They selected the Ingeniux CMS, a powerful XML-based system. 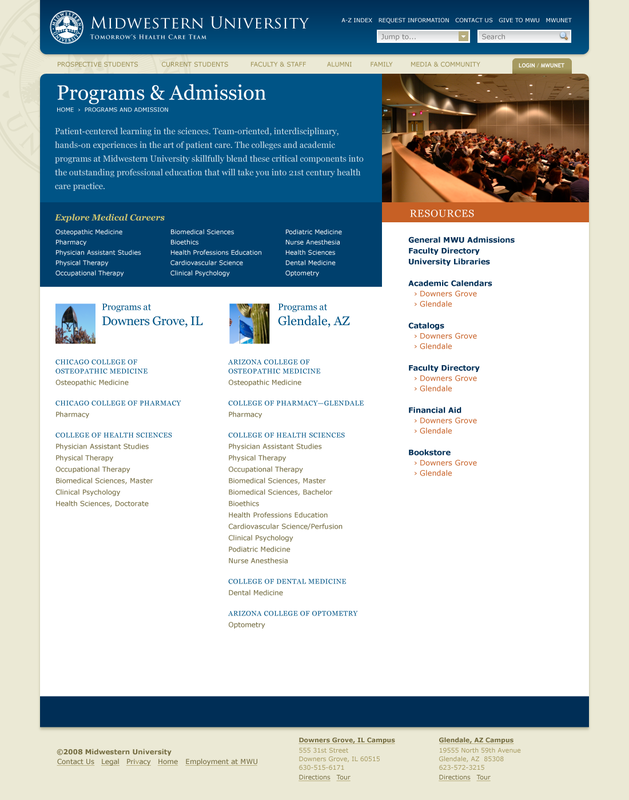 Designing and developing for this system required special training at Ingeniux headquarters in Seattle, Washington. 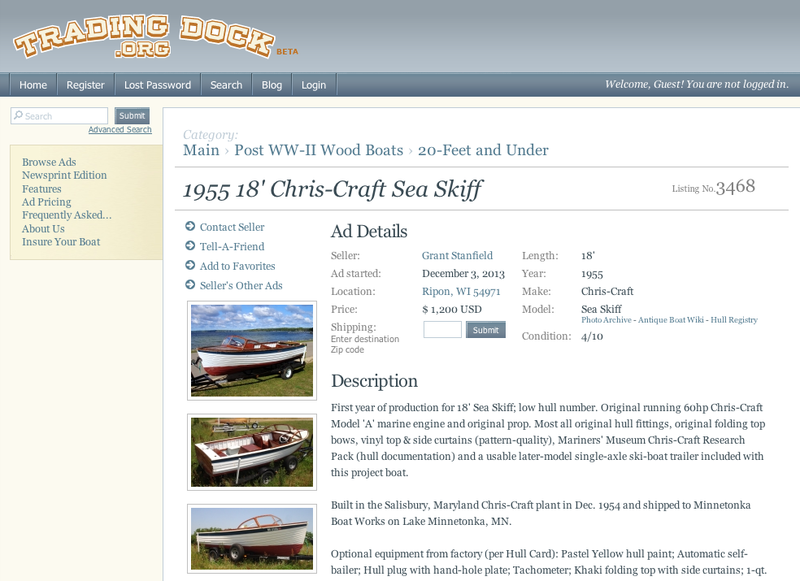 I implemented a range of designs and UI behaviors by customizing XSLT transforms deep within the Ingeniux CMS. 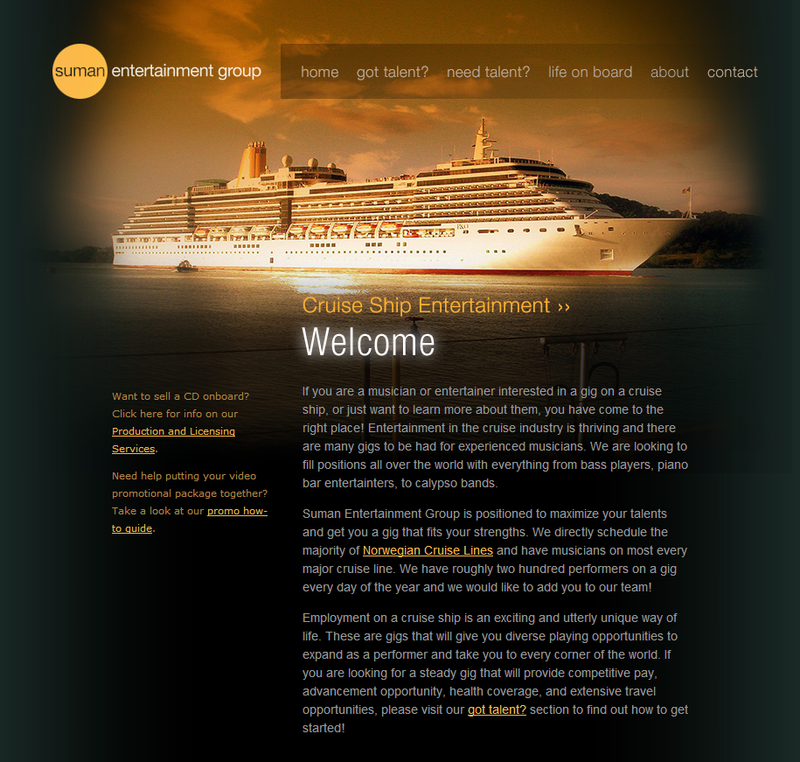 The site has been running reliably on our original CMS spec for over 3 years. 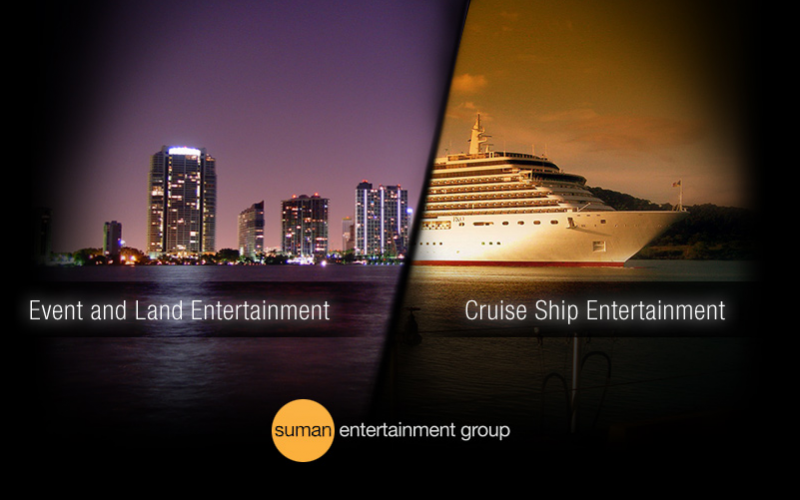 Suman Entertainment is a talent management group in Miami, Florida.